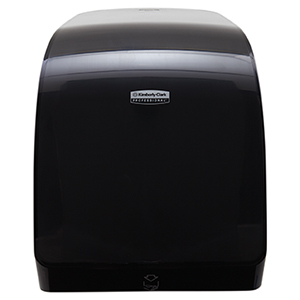 The sleek, durable, stainless steel Coreless Double Roll Bathroom Tissue Dispenser holds 2 full standard rolls of coreless tissue. 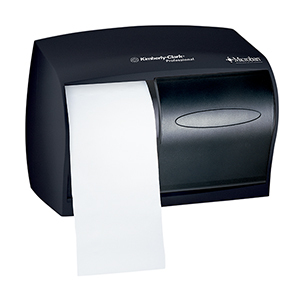 Ideal for unique image needs and durability. 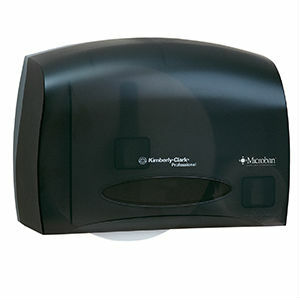 This dispenser includes parts made with MICROBAN® technology, providing built-in anti-microbial protection against most common stain and odor-causing bacteria. 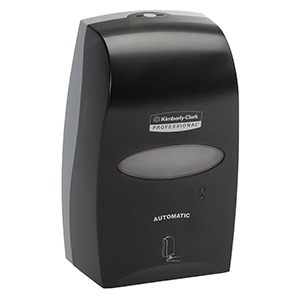 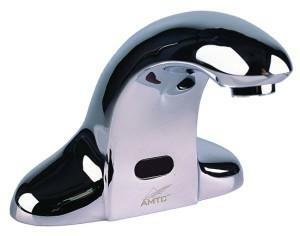 When installed properly, these dispensers meet the ADA Standards for Accessible Design.